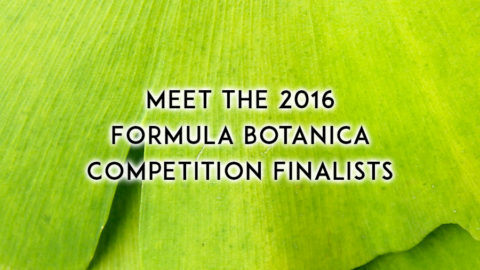 Today, Formula Botanica has been shortlisted for the Digital Business of the Year for the 2015 Lloyds Bank National Business Awards. 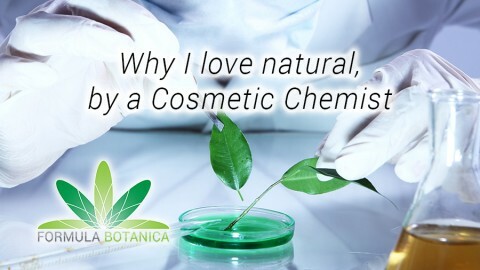 Formula Botanica is the international online Organic Cosmetic Science School, offering digital training courses in making natural and organic skincare. 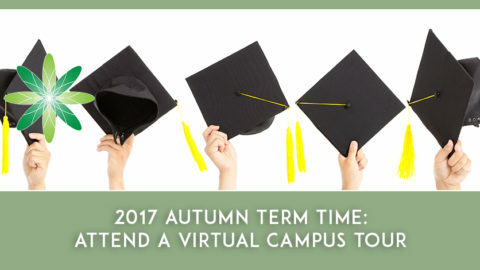 The School’s virtual HQ is in Dorset and operates an online business with a global team in Europe, North America and Asia. 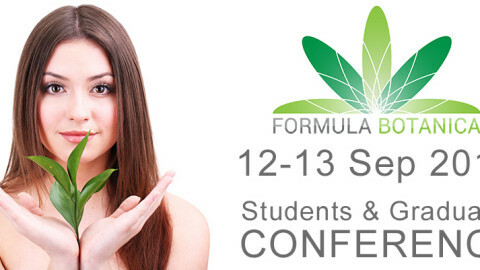 Formula Botanica provides training courses for entrepreneurs all around the world to help them fulfil their dreams of starting their own natural skincare business. Going up against other finalists, Formula Botanica will compete for the prestigious award, with the winner being revealed at the Lloyds Bank National Business Awards gala dinner held on 10 November at Park Lane’s Grosvenor House Hotel in London. 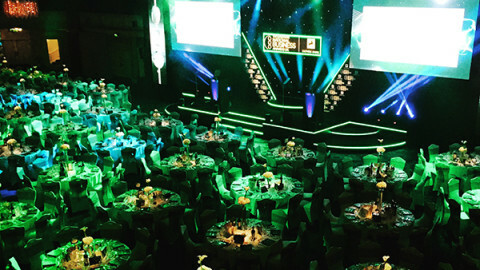 An all encompassing range of industries are represented in the shortlists for this year’s awards, with companies from recruitment and children’s clothing, to pet food and online marketing being selected for the chance to win a coveted Lloyds Bank National Business Award. 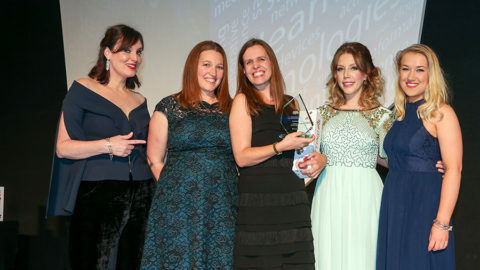 The scale of the finalists is just as varied, with companies turning over less than a million pounds to over £25 million, employing 20 people or over 70,000 people. Finalists were chosen from the hundreds of businesses that entered or were nominated across 18 award categories. They will now prepare for live presentations to expert judges who will decide the overall winners that will be revealed at the awards ceremony on 10 November.